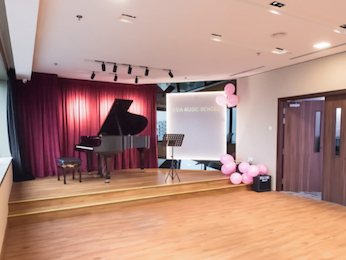 新加坡去哪嗨手慢无！新加坡最文艺的音乐会，开！票！啦~ Asia Music School was featured on the up-and-coming Singapore News media on WeChat 新加坡去哪嗨. 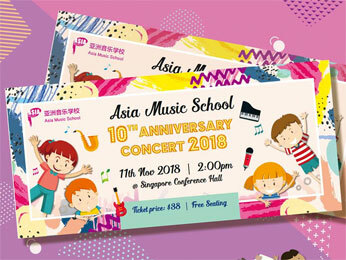 Free Music Trial LessonLearn to play piano, violin or other music instruments at Asia Music School! 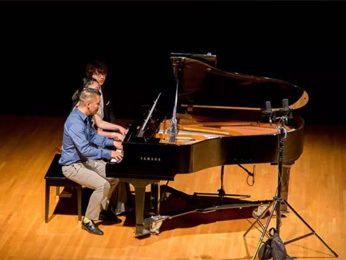 We’re offering a free trial lesson for new students! 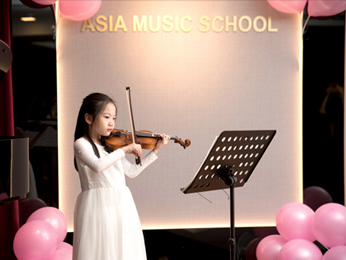 Choose from any one of our four music schools across Singapore. 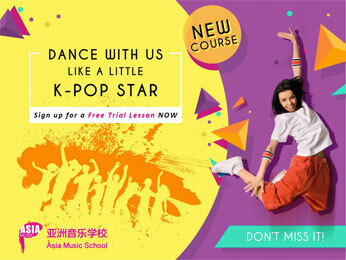 New Course Launch - K-Pop DanceDance with us like a K-Pop Star! Let your little ones shine at Asia Music School with our K-Pop dance instructors! Free trial lessons available. Call to sign up now! 67795065 (West Coast), 67561265 (Yishun), or 68211828 (Parkway Parade). Happy Father’s Day!To all the hardworking, loving, and cool dads out there, we say rock on! Thank you for being such a great example for us. 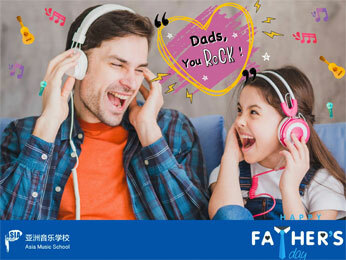 Make some music to celebrate this special day with your dad!